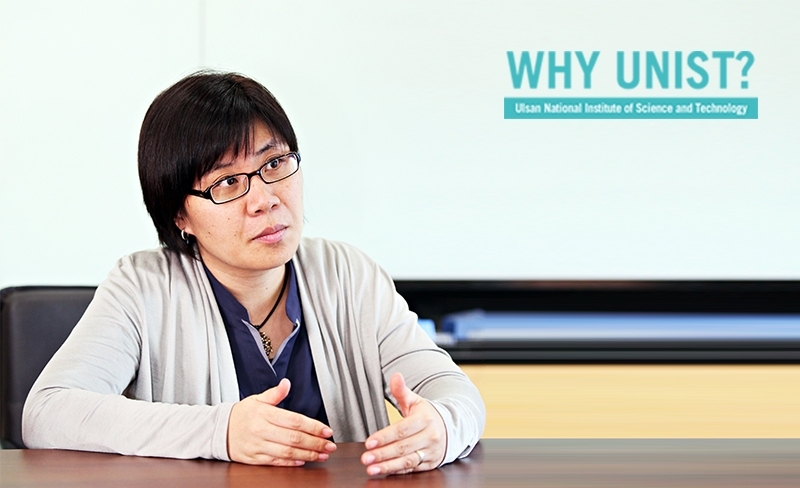 Prof. Mi Hee Lim (School of Natural Science) talks about UNIST's research strengths. 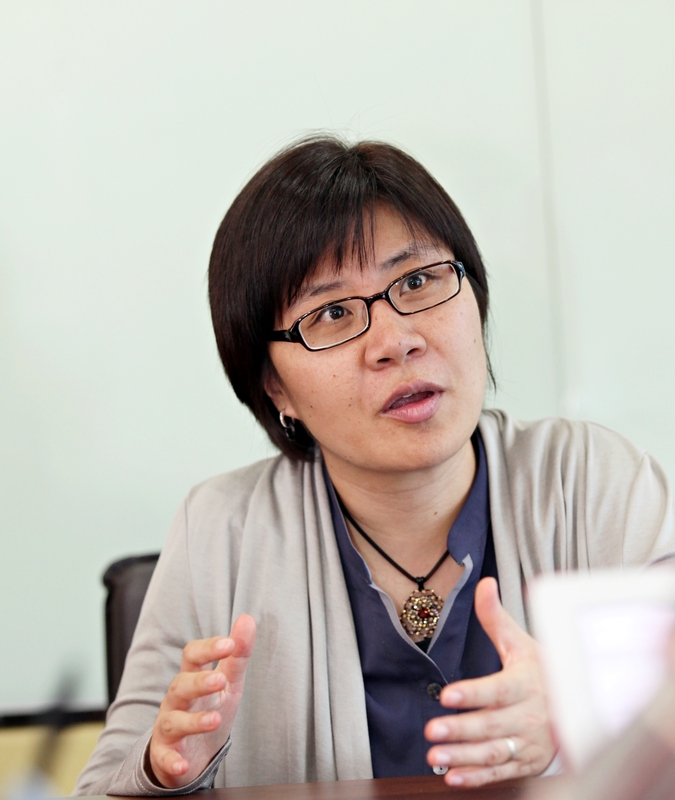 UNIST is a place “Where you can feel academic enthusiasm,” says Dr. Mi Hee Lim, who is an Associate Professor in the School of Nano-Biosience and Chemical Engineering at UNIST. For future students considering a degree at UNIST, Dr. Lim explains why they should choose UNIST while talking about UNIST’s research strengths. 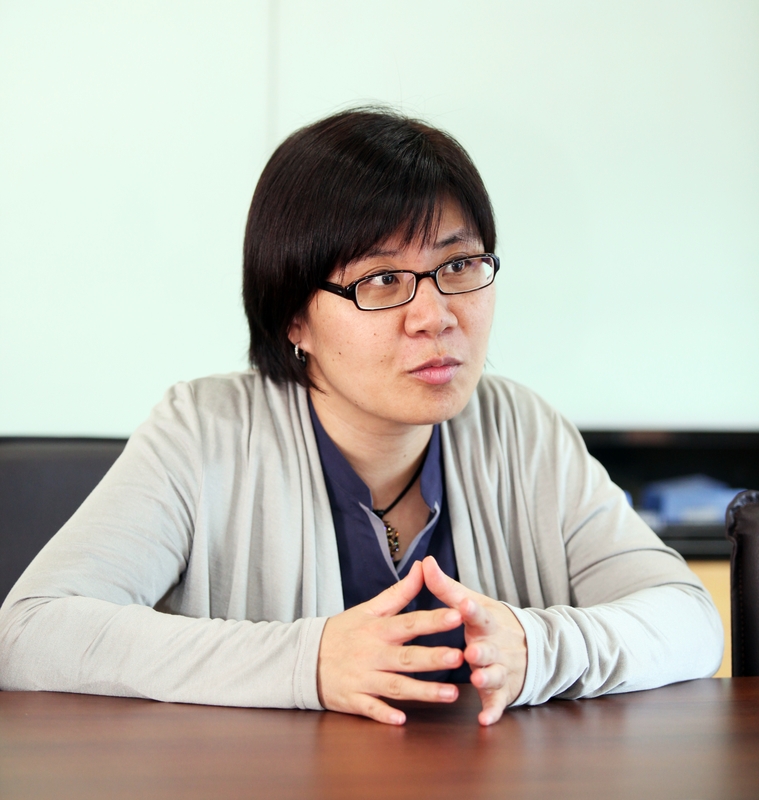 Dr. Lim believes that UNIST is “a truly research-focused institution.” She adds, “UNIST is a very research-focused institution. Around the campus, I have felt a strong enthusiasm for research achievement and schoalrship. Dr. Lim’s work has appeared in many top scientific journals, including Nature Magazine and Chemical Communications. Moreover, in recent years, she has also developed a new chemical approach to help advance Alzheimer’s treatmemt and for this research finding, she was selected as one of the ’2014 Emerging Investigators’ by Royal Society of Chemistry(RSC). Dr. Lim’s current research focuses on elucidating the roles of metals and proteins in neurodegeneration.